Summer is going to be hot, hot, hot! So, we wanted to celebrate with a fabulous boudoir event in our private waterside studio. Best. Gift. Ever! Let our female staff help you create a gift that only you can give your fiance/husband for your wedding, to celebrate reaching your goals or birthday, or just because you WANT to feel beautiful.No excuses. You CAN do this! We are so excited to offer the Bombshell Package for $200 ($216 with tax). 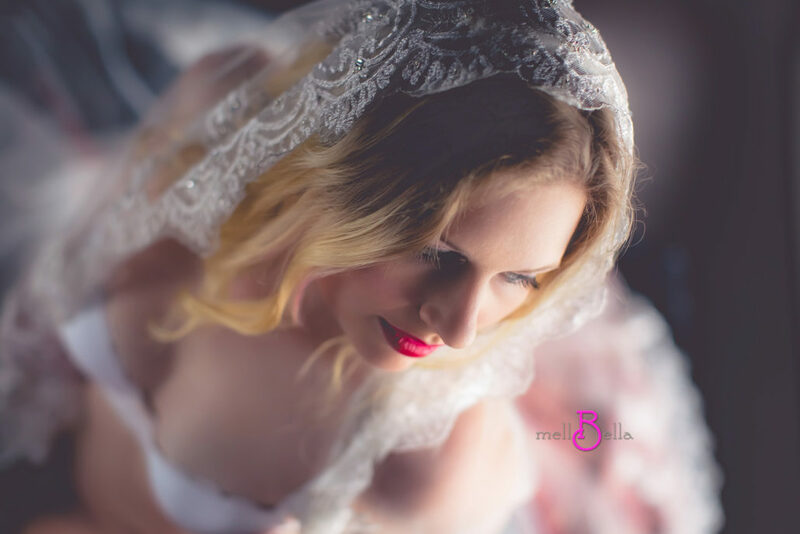 Ask about our specials for military, our Richard Bell Photography brides, and return Bella Beauties.